In an article appearing in Science Advances, the scientists describe a method for programming the robot's shape so that it can easily travel through fluids that are dense, viscous or moving at rapid speeds. Fabricating miniaturized robots presents a host of challenges, which the scientists addressed using an origami-based folding method. 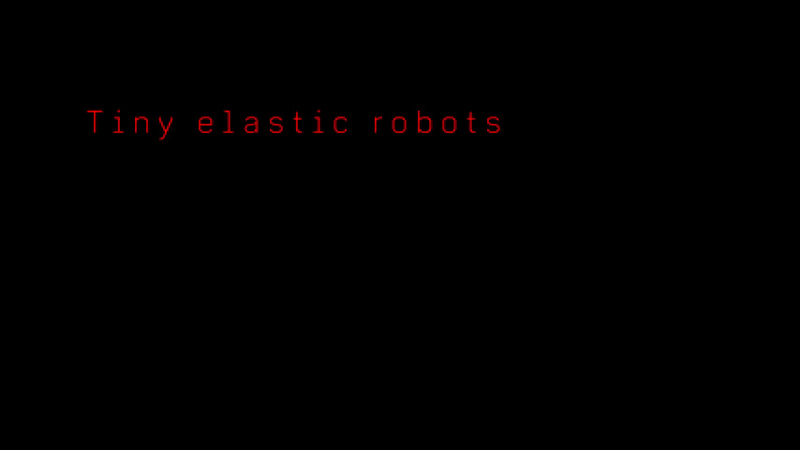 Their novel locomotion strategy employs embodied intelligence, which is an alternative to the classical computation paradigm that is performed by embedded electronic systems. "Our robots have a special composition and structure that allows them to adapt to the characteristics of the fluid they are moving through. For instance, if they encounter a change in viscosity or osmotic concentration, they modify their shape to maintain their speed and maneuverability without losing control of the direction of motion," says Sakar. These deformations can be programmed in advance so as to maximize performance without the use of cumbersome sensors or actuators. The robots can be either controlled using an electromagnetic field or left to navigate on their own through cavities by utilizing fluid flow. Either way, they will automatically morph into the most efficient shape. "Nature has evolved a multitude of microorganisms that change shape as their environmental conditions change. This basic principle inspired our micro-robot design. The key challenge for us was to develop the physics that describe the types of changes we were interested in, and then to integrate this with new fabrication technologies," says Nelson. 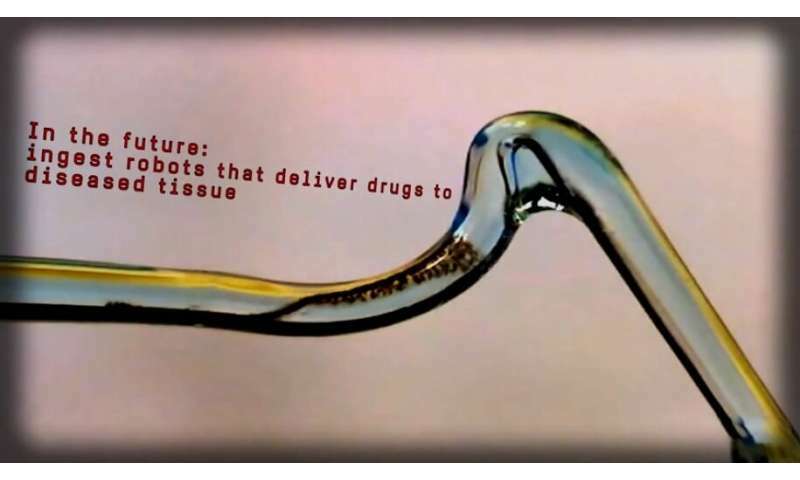 In addition to offering enhanced effectiveness, these miniaturized soft robots can also be manufactured easily at a reasonable cost. For now, the research team is working on improving the performance for swimming through complex fluids like those found in the human body.